Crescent Beach Marina offers a full service department to meet various boating needs for all boat makes and models from runabouts to large cruisers. We can perform service from an oil change to the repowering of your boat. 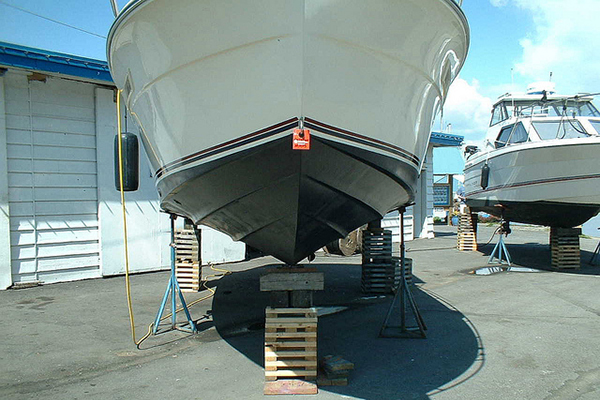 With over 30 years experience in marine service, our staff will make sure your boat is in shipshape.